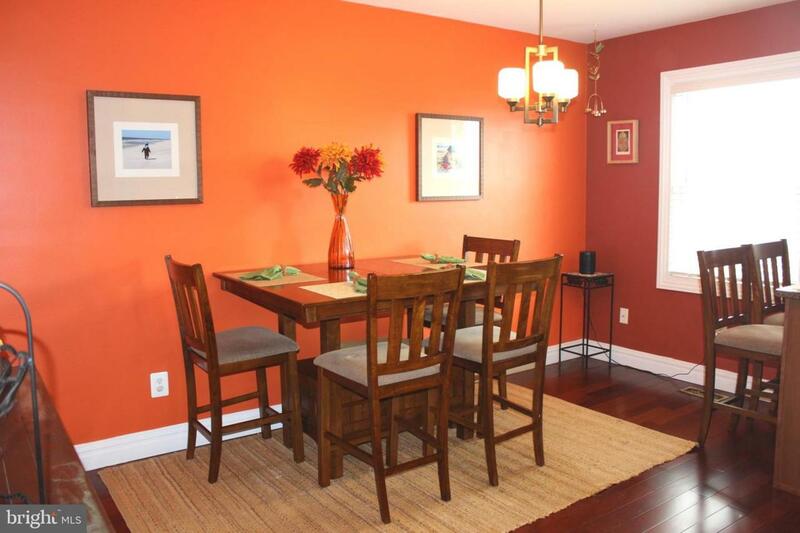 Beautiful, updated, well maintained home in the fantastic neighborhood of Hampden Medfield. 3 bedrooms, and 2 full baths. Large, bright, open kitchen with plenty of cabinet space. Gleaming hardwood floors throughout. Fully finished walkout basement with tons of natural light. Large laundry room. Covered front porch and back patio perfect for grilling. Paved parking pad in the back. Easy access to 83. 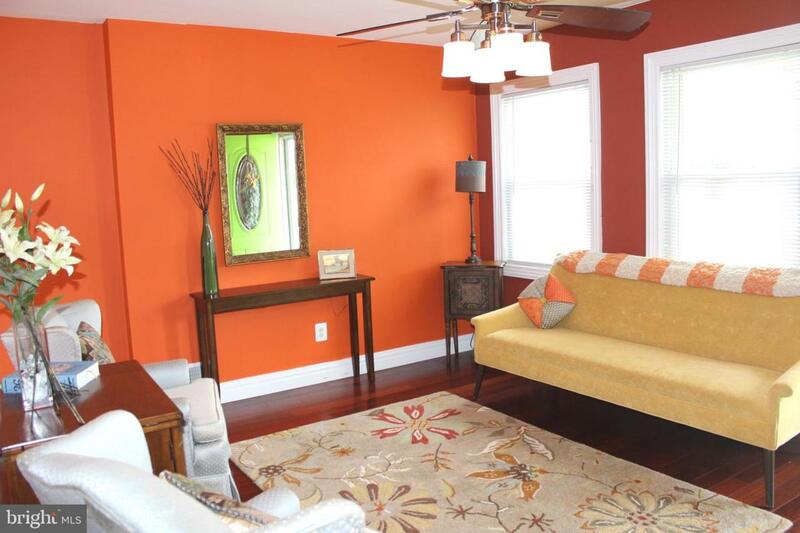 Walking distance to the rotunda, shopping, restaurants, coffee shops, and cinema. One Year Home Warranty included.